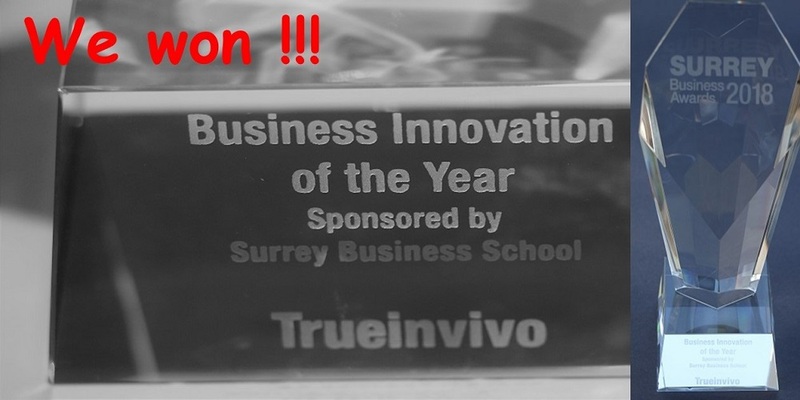 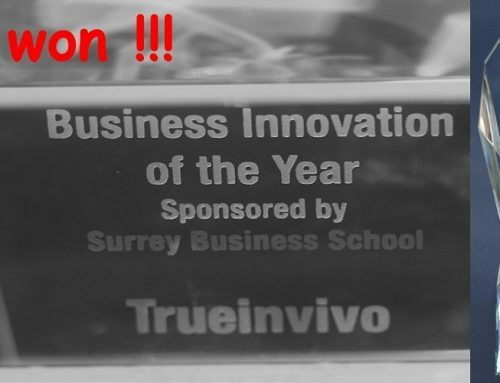 TRUEinvivo has been nominated as a Finalist in the upcoming Surrey Business Awards under the category Business Innovation of the Year Award. 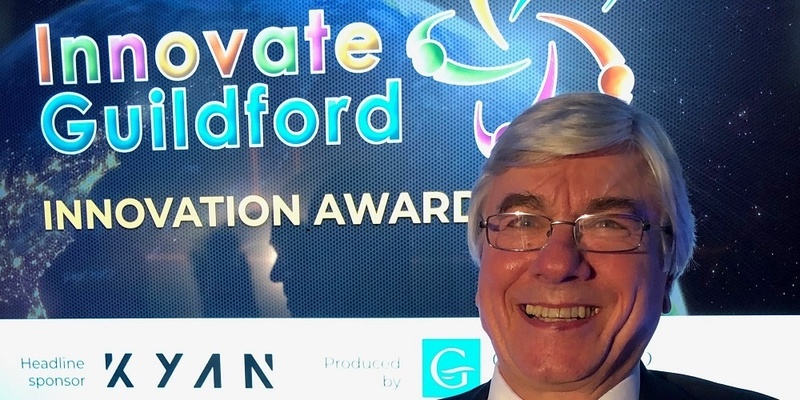 Innovation and its implementation to improve people’s lives has always been the passion of the company and especially that of our founder, Dr. Shakar Jafari. 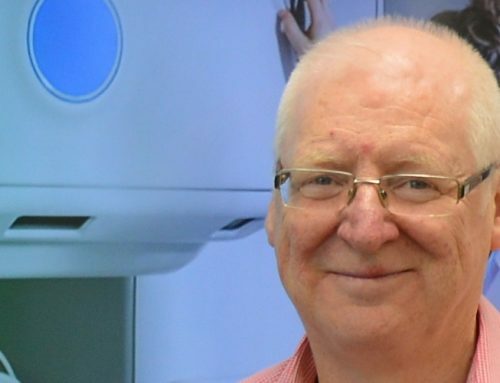 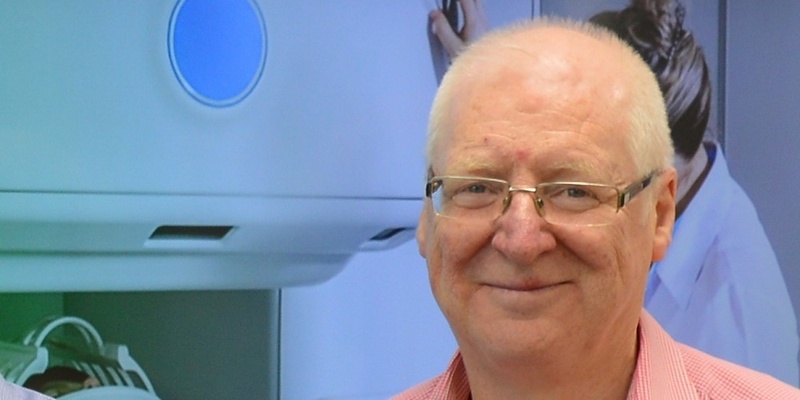 The innovation in our DoseMapper in-body radiation measurement devices, to help clinicians improve the safety and accuracy of radiotherapy, is already being recognised by hospitals and researchers both in the UK and overseas. 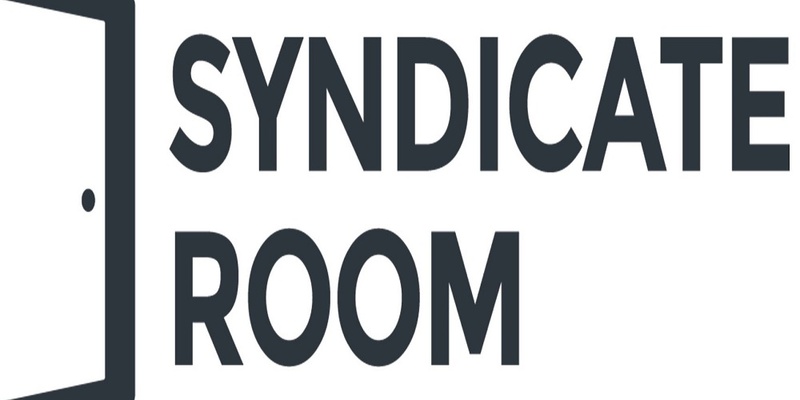 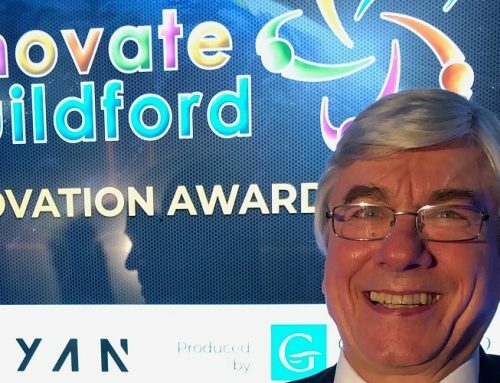 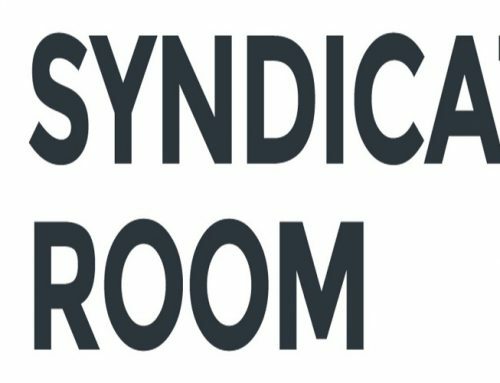 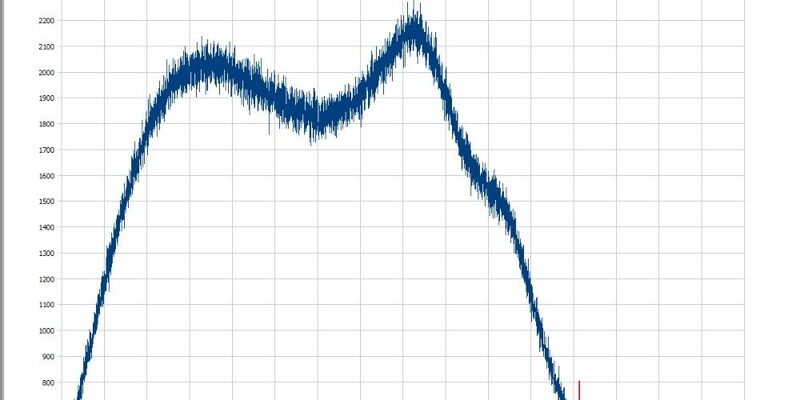 But recognition by the wider business community of a rather technical company is excellent news for us and for our current investors who have seen the light and backed us already! 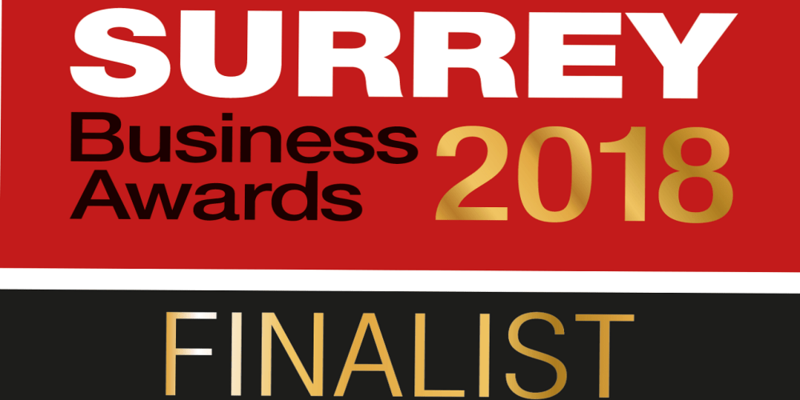 The winners of the Surrey Business Awards will be announced on 4th October.